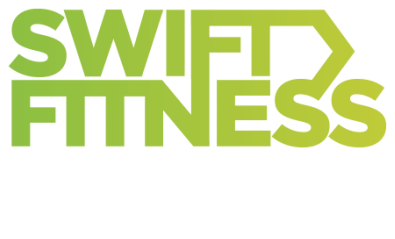 Come and try a Swift session for yourself, it's totally free. The best way to find out if Swift is for you is to simply give it a try. We run hundreds of sessions every month, and have helped thousands of people to become fitter, healthier & happier. We’re not your typical group exercise class. This is Fitness at it’s best. Fun, action packed, & insanely effective. 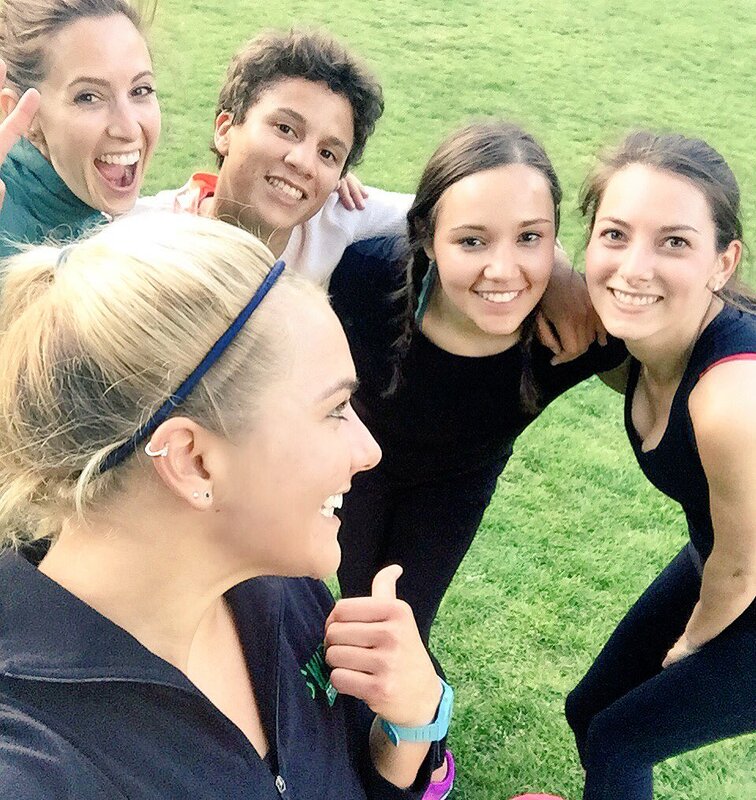 Whether your goal is to get in the best shape of your life, or simply improve your all round level of fitness with a group of like minded people. ​We have a genuine passion to motivate and encourage every single one of our clients, and we can’t wait to meet you. Pop in your details, choose your location, and let’s get you started. Enter your details below, and we will send you your free trial to use in any of our Boot Camp & Wireless Sessions. I was so nervous when I first joined as my fitness level was 0% but between the trainers and the other attendees I felt so welcome.